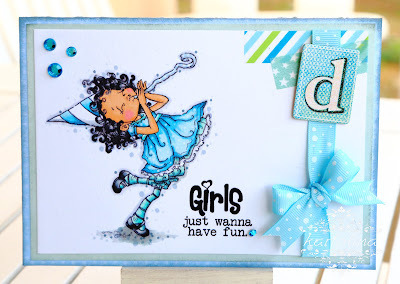 Shanna Said: This card is awesome using mixed media techniques and fun colors. Marcy Said: This is such a gorgeous project with so many pretty details. I just love everything about it! 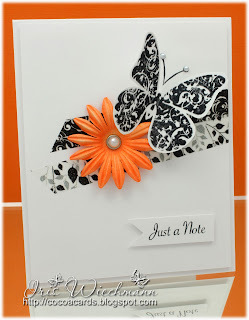 Joni said: Love the design on this card and the colors, very striking! 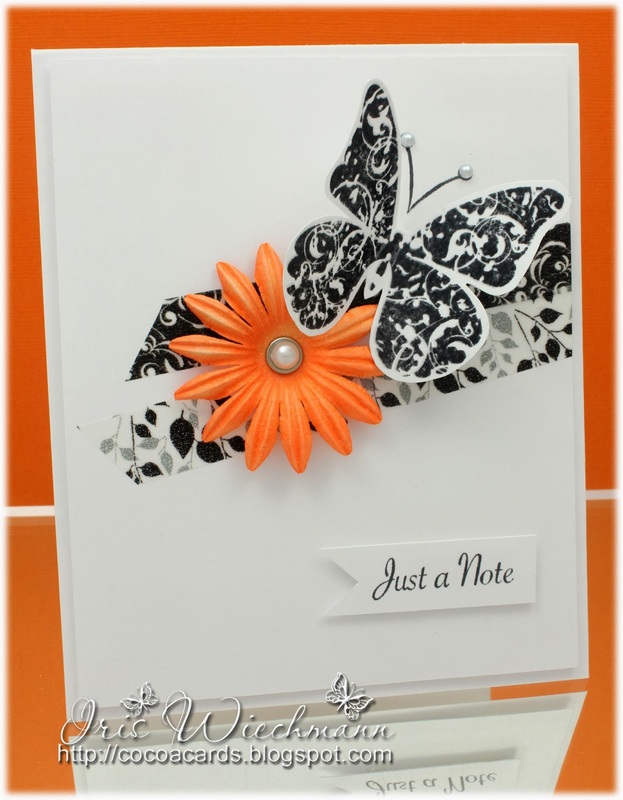 Nikki Said: Gorgeous card. Love the colours, design and gorgeous Washi Tape prints. Dangina Said: Such fabulous coloring and the CAS look was perfect with a hint of Washi. Love it! Nina Said: Such a great card design. Love the colour combo. She nailed the use of washi tape. Such a beauty. Wow thank you for picking my card Joni and Nikki! I'm totally thrilled and this made my day! Thank you!! I'm a little behind schedule but the thanks are the same....thanks for choosing my project for one of the favs for the week, it sure made my day when I saw this!